Zuri brings to you top beauty resolutions for 2015 to help you look beautiful all through the year. So, read on to look gorgeous this year! New Year brings along opportunities to integrate new lifestyle choices for the year that lies ahead. Making some small beauty changes or resolving to stick with the right ones will help you to look your best beautiful. We would like to list down some easy to keep beauty resolutions that will surely make a difference to your appearance. 1. 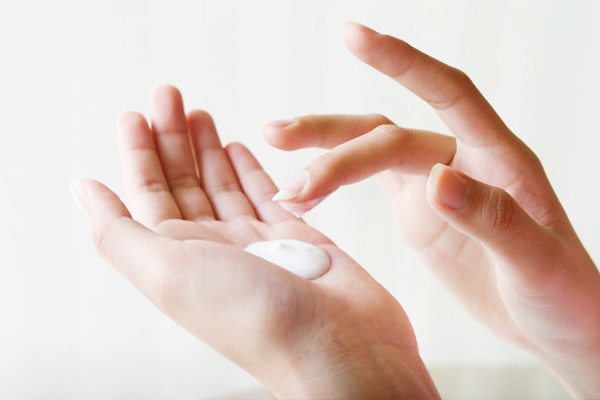 Body lotion is a must: Feeling too lazy or forgetful to apply body lotion? This story is the same with majority of women but giving your body some hydration would make such a big difference, especially in chilly weather. We often end up lathering our skin with products that are within our hands reach but this year resolve to use a body lotion before going to bed, if not during the day time. This will give your lotion a chance to work overnight on the skin and will keep it moisturized, healthy and glowing. 2. Take the scrub route: Understanding the changes that weather has on your skin will help you to be more kind to your skin. During the dry and cold seasons, skin is more prone to accumulate dead skin and loose its sheen. Scrubbing will give your skin an opportunity to breathe and will keep it looking youthful too. Maintaining healthy skin on other parts of the body such as arms and legs, besides face, is also important but tends to get ignored. 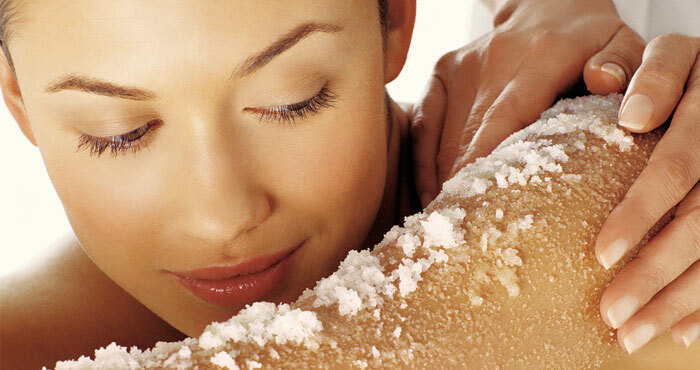 Take out extra shower time, at least once a week, and exfoliate your body. You can use a DIY sugar scrub at home which is super effective and economical. 3. Pamper your skin with face masks: Gone are the days when you were required to put on face masks for hours to get that glow. Now, there are many face sheet masks available in the market that can offer benefits within minutes, if you are short on time. Use a face mask while doing other chores and get a plump and dewy looking complexion. Now, you no longer need to wait for the face mask to dry or clean the dripping mixture from the skin. 4. Invest in silk pillow covers: As compared to our regular cotton pillow covers, the silk pillow covers are better for your skin and hair. The soft and smooth surface of the pillow cover prevents sleep wrinkles and helps your skin to absorb night creams better. They will also prevent your hair from looking too frizzy in the morning. We recommend that this year you invest in good quality silk pillow covers. 5. Include a night cream, if you are 25+: Night cream works as a source of nourishment for the skin and helps your skin heal from all the external stress such as pollution and sun. As opposed to the popular belief, night creams are not only used to treat wrinkles. Nowadays, there are plenty of night creams available that hydrate and take care of the issues that begin to arise in late 20’s. Dab on a rich night cream or serum before hitting the bed and do this daily. 6. Massage your face: Massaging improves blood circulation and will make your skin glow with health. Not only that, it will also result in better absorption of your night cream and nourishing serum. You can do a facial massage while applying your creams for a few minutes. Incorporating this twice a week as a mini routine will make your skin’s texture flawless and will keep wrinkles at bay! 7. Pay attention to makeup brushes: Take out time every week and clean your makeup tools and brushes. Doing this will prevent bacteria from building up on the brushes which are a cause of skin break-outs. Clean brushes also ensure that your makeup application is perfect. You can dip your brushes in soapy water or makeup cleaning solution for a quick clean up. 8. Limit heat styling of hair: We are already aware that constant hair styling such as blow dry, straightening and curling makes hair dry and damaged. Allow your hair to dry naturally without the use of hairdryer. Also, we recommend that you try new hairstyles such as messy buns and braids that have make such a huge comeback. They are easy to do and don’t require any heating equipment. In a few months your hair will feel shiny and less frizzy.